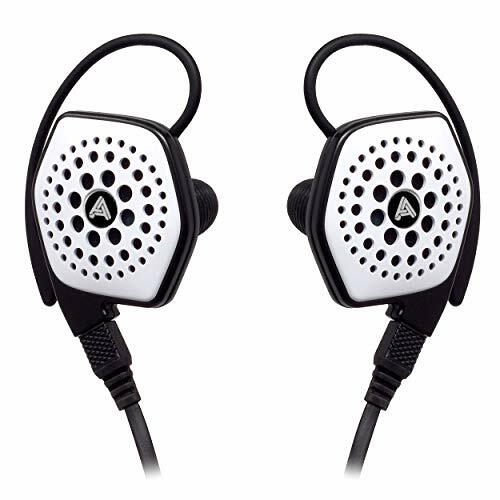 Being a big fan of Brainwavz and the way the company caters to those on a budget by providing great bang for buck headphones I thought the Brainwavz S0 would be another surefire hit for the company. 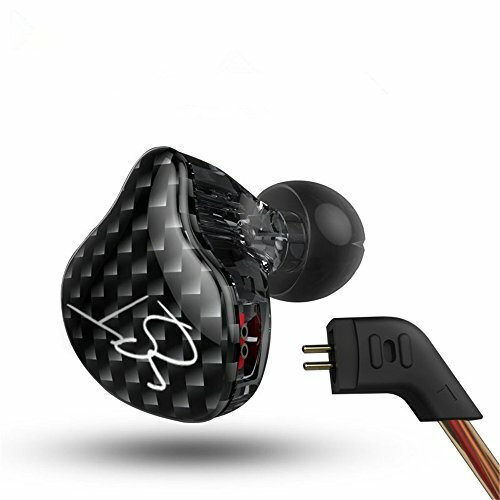 It features similar design cues from one of my favourite budget earphones, the Brainwavz S1, but has been somewhat stripped back to further lower the cost of entry. The S0 also has a new driver moving from a 10mm to a smaller 9mm and as a result offers a smaller casing and shiny new paint job. That said, its time to take a quick look and see if its worth dropping further down the price scale for the new entry model in the S series. The S0 are a good looking set of earphones. I particularly like the combination of red and black, which help to make them stand out. Build quality is nothing to write home about when compared to what else is for offer at the same price it’s a case of no better, no worse but when you put the S0 next to the S1 there is a huge gulf in class that is evident. 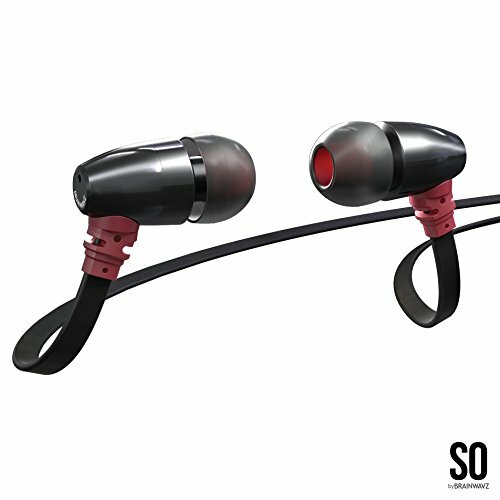 The S1 are one of the sturdiest rugged earphones that I have used, one that I consistenly recommend for use in the gym but the S0 has a weaker housing and thinner cable. 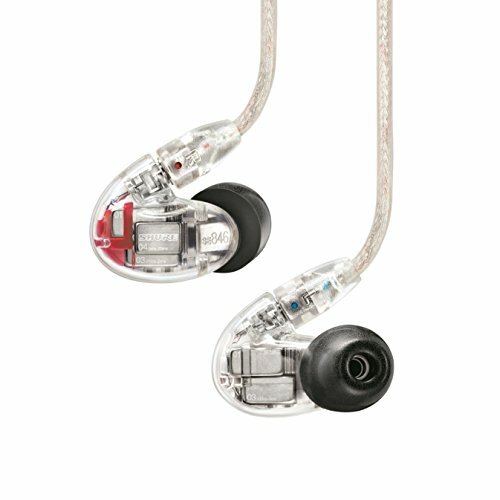 Brainwavz did keep the metal housing which is a nice touch and something I hope the continue with in the future. Perhaps the most disappointing thing about the S0 is the fit of the headphone. Brainwavz got it so right when they created the S1 and given the similarities in design I was sure I would be getting the same snug, stay put, fit and comfort. Unfortunately what I found was that the S0 were almost completely unusable over the ear which was the major draw on the S1. The new cable is mostly to blame as it just doesn’t bed down as is the case on the S1. This became increasingly frustrating the more I tried moving around on them as time after time the seal to my inner ear was broken. Comfort when worn cable down unfortunatley fairs only slightly better due to the strain relief's position against my outer ear and also created some rather noticeable microphonics. The design whilst aesthetically similar to the S1 does not follow suite ergonomically which is unfortunate. 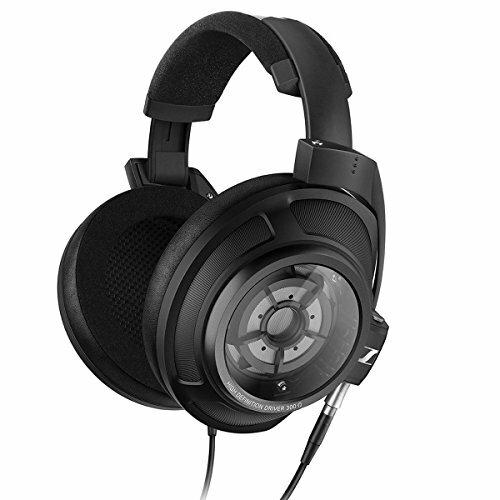 * I have been informed by Brainwavz that despite being similar to the S1 in design the S0 are NOT designed to be worn over ear. 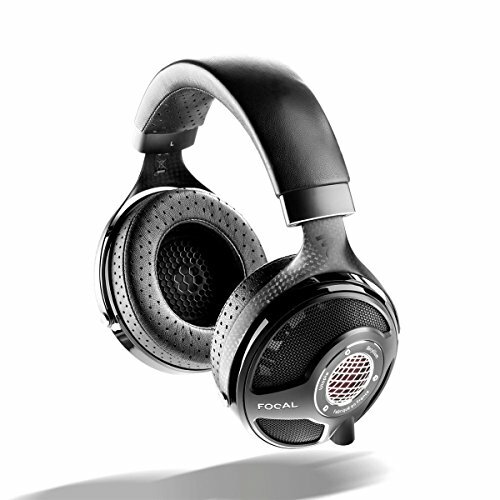 Sound quality is actually where the S0 starts to bring it back having a bass slanted fun and energetic sound. Detail whilst not excellent still manages to be good for a sub $50 offering and the same can be said for soundstage. If I was to compare it to the rest of the range I would say that the S0 is more neutral than the S1 yet more bassy than the S5, the s5 as is the case with a lot of Brainwavz products its about offering different signatures as opposed to marked steps on similar lines. Highs actually have a decent amount of sparkle to them and only rarely do they tend to get peaky. The S0 are non offensive in the mids but detail and separation are not at their highest. Female vocals did seem like they needed an extra push to come out and at times sounded slightly veiled. But other than that guitars sounded acceptable and benefit in more emphasis to the lower midrange. Lows have a good amount of quantity and present a slight mid bass hump that may or may not be to your taste. Speed of the lows was average and whilst I could not consider them basshead in nature they do offer a substantial amount of quantity in the bass department. Bass is actually tip dependent and should you wish to take the punch out of it just a little you should try the S0 with the included comply foam tips. As mentioned I am a huge fan of Brainwavz and usually they have a product that will suit anyone when it comes to limited budgets. 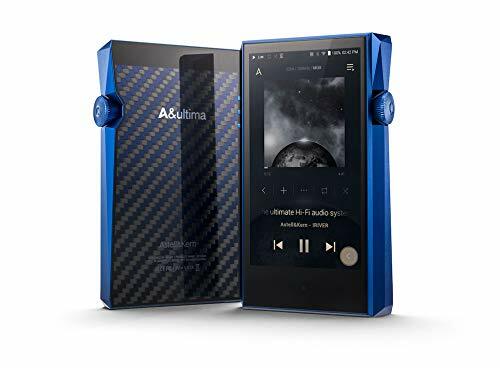 The AP001 amp (review) is a Fiio beater, the M3 (review)… Great detail + Clarity, the S1 (review)… Sports Champions and the HM5 (review) is one of the best bang for buck headphones out there. 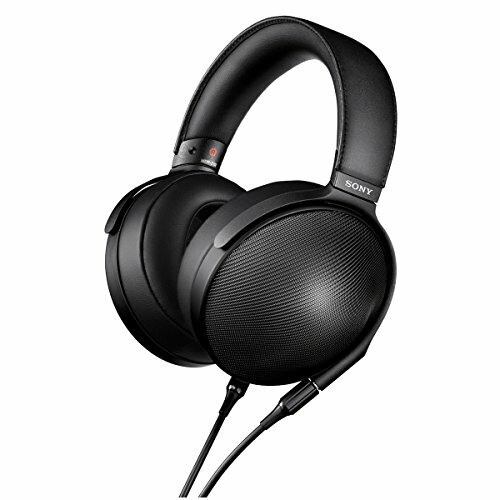 However I find myself torn with the S0 as I just couldn’t live with the fit and cable issues and whilst the sound was certainly good I don’t think, as a complete package, it offers enough to be able to compete for a place on my top 10 under $50 list. 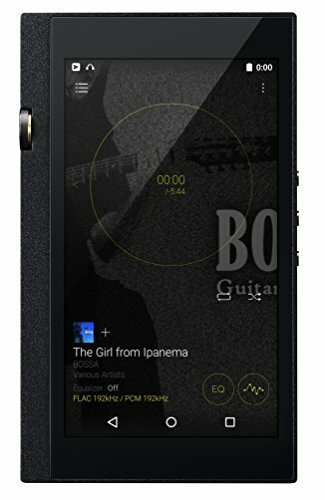 My recommendation would be to go the extra few inches and pick up a Brainwavz S1 it offers a far more complete package and should give you years of listening enjoyment and costs only $5 more on Amazon US.